A mega-partnership of Klondike Institute of Art & Culture (KIAC), Dawson City Music Festival, Music Yukon, Available Light Film Festival 2018, and the North Klondyke Highway Music Society is pleased to present an informal songwriting circle with 3 great Canadian musicians. 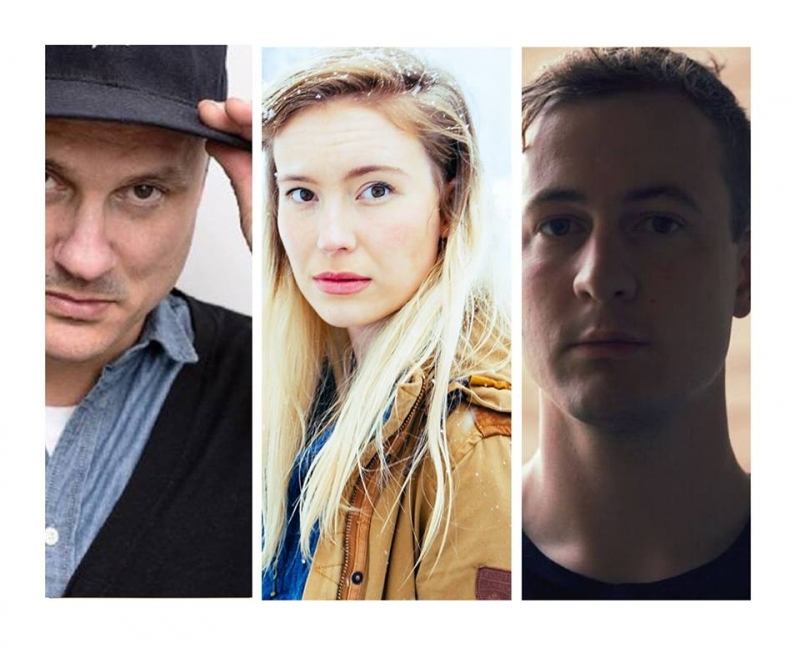 Join us for a very special songwriting circle workshop at the KIAC Ballroom Sat, Feb 3rd at 4pm hosted DCMF songwriter-in-residence Skye Wallace, Jim Bryson / Fixed Hinge Recording, and Rob Dickson. This event is free and open to all ages and presents an opportunity to discuss the practice of songwriting with three experienced writers. In addition to the songwriting workshop, Music Yukon will also be holding an information workshop regarding the organization! If you would like to hear more about what Music Yukon has to offer, benefits of membership and plans for the future, they would love to have an opportunity to talk with you! Join us at the songwriting circle for an informal Q & A session with the Executive Director.